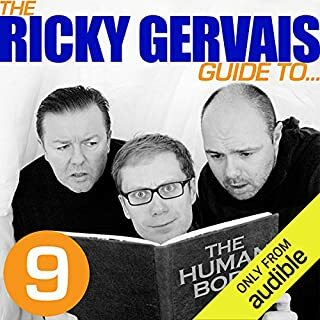 Ricky Gervais has spent a lifetime exploring the finer details of the world of the Flanimals. Now he seeks to answer some of the most important questions in Flanimology in his own words. He deals with such thorny issues as: Where did all the Flanimals come from? What were they doing there? How do you get from a Humpdumbler to a Puddloflaj? What did the blunging discover in the dark forest? Are Flanimals for Christmas? All this and more in a unique audiobook from the best-selling author of Flanimals.